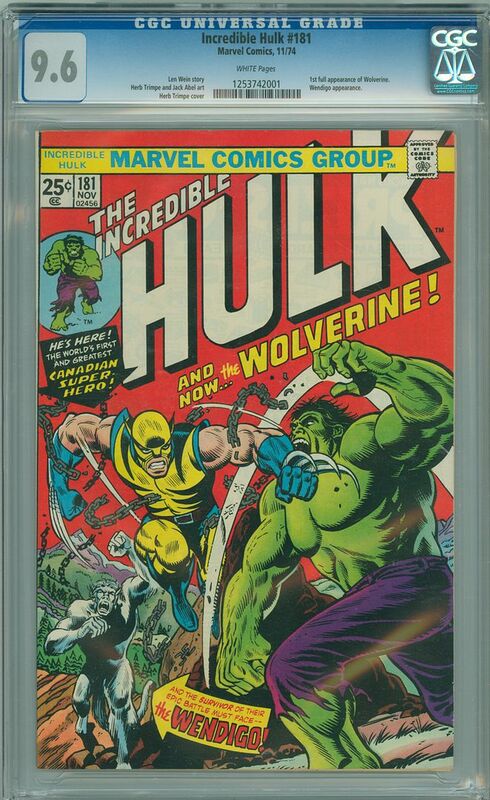 For sale in this listing is Incredible Hulk 181 CGC 9.6 NM+ with White Pages published by Marvel Comics in 1974. This issue features the first appearance of Wolverine! For many years now this issue has been arguably the most collectible comic book published in the last 50 years, but look for demand to pick up even more with the final installment of Wolverine movies starring Hugh Jackman set to hit theaters in a few months! 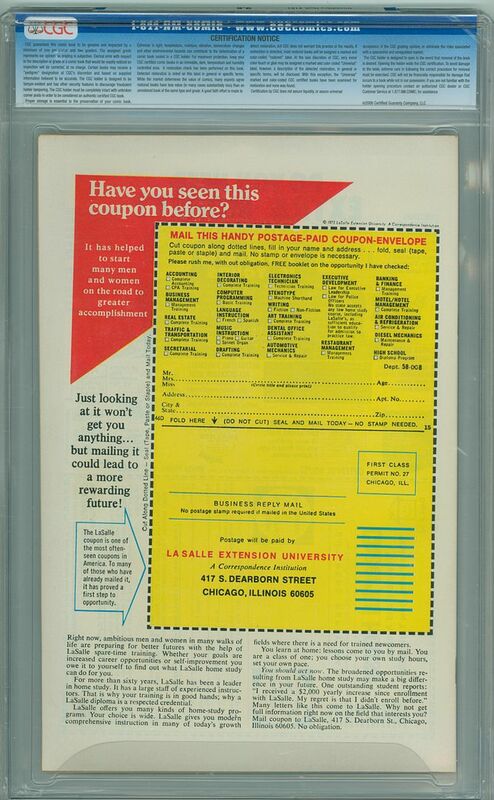 It's worth noting that this particular copy is a sharp 9.6 with near perfect centering and perfect White pages, making this one of the nicest 9.6s you'll find!